Assistant professor of finance at the John M. Olin School of Business of Washington University in St. Louis (MO 63130–4899). Associate professor of finance at the School of Management of Yale University in New Haven (CT 06511). 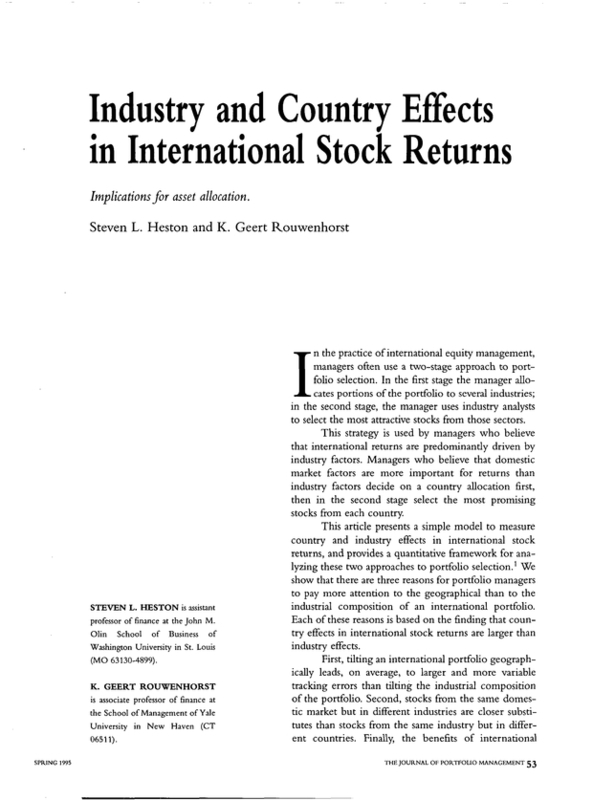 Is Industry Classification Useful to Predict U.S. Stock * Price Co-Movements?